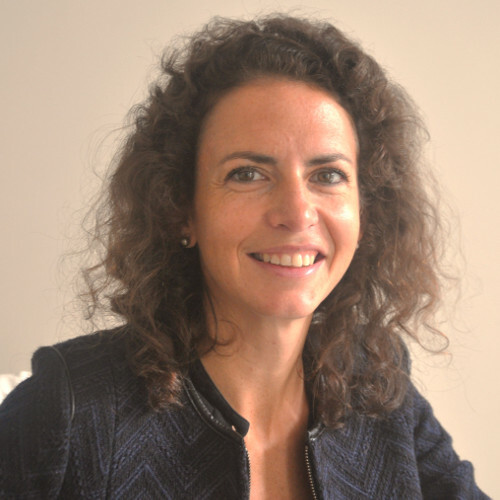 Fanny Picard has been Wendel’s Chief Investment Officer and Managing Director, as well as Danone’s Director of Mergers &Acquisitions for Western Europe and Northern America. She started her career at Rothschild & Cie M&A department. Fanny Picard counts among the professionals of her generation having been involved in the highest numbers of M&A and investment deals. She has seated at the Executive Board, Supervisory Board and/or Audit Committee and has been involved as a shareholder in the development of theses companies. She is now Member of the Board of Directors of Tikehau Capital and GL Events, Medef Ethical Committee member. On a personal level, she is actively committed to the fight against Global Warming and environmental disorders. Rooted as a humanist, she also is driven by a strong social awareness. Fanny Picard has headed the Strategic Committee of Mozaïk RH, a recruitment firm specialized in the promotion of equal opportunities. She is now member of the Orientation Committee of the Mozaïk RH Foundation, as well as the Siel Bleu Foundation, another fellow Ashoka social entrepreneur. Fanny Picard has graduated from ESSEC, is a Certified Analyst (SFAF diploma), a Law Master and a former listener at the «Collège des Hautes Etudes de l’Environnement et du Développement Durable». Marianne Siméoni has a two-fold financial and operational experience. She has started her career in two financal institutions: first at Lehman Brothers in the M&A department, then at SG Capital Europe, a LBO mid-cap firm. She has then taken on operational roles as Director of Management Control of Numericable – Completel, then as Deputy Chief Financial Officer or CFO of two SMEs: Assisteo and Primavista. 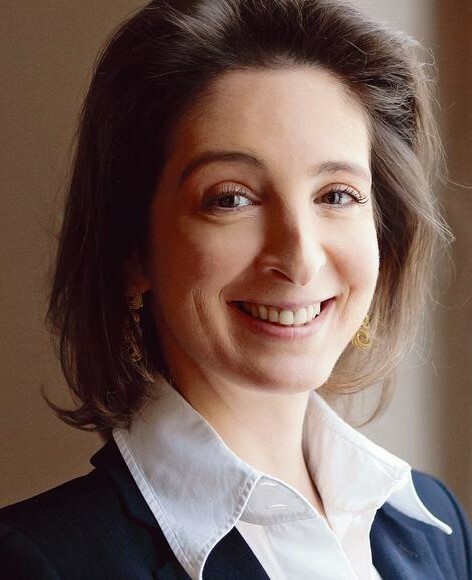 Marianne Siméoni is graduated from HEC, entrepreneurship major. Gilles Geoffroy spent almost 5 years as an Executive VP at St Michel, a mid-cap food company. He was in charge of administrative functions (finance, M&A, CSR, HR, purchasing, IT, legal and HSE), steered the corporate program "sustainable growth" and was a member of the Supervisory Board. He was previously a consultant in strategy and organization; first at Masaï, a consulting firm specialized in purchasing, then at Auriverde, a consulting firm which he cofounded , and which aimed at placing Sustainability at the core of corporate strategy. 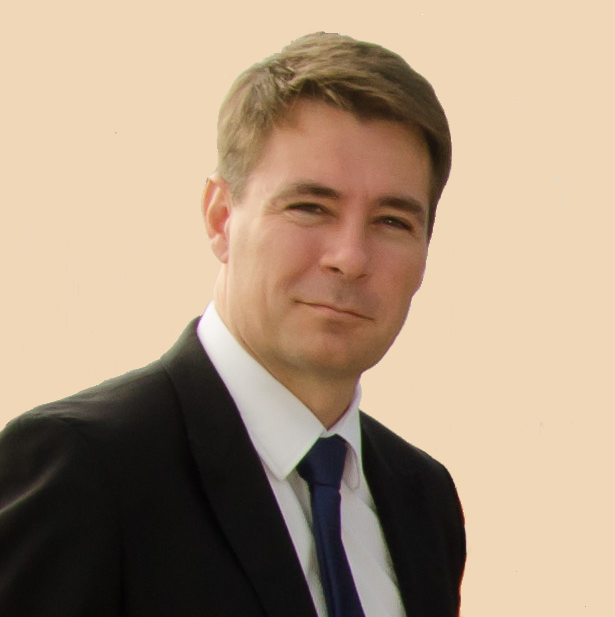 Gilles Geoffroy started his career at SAGEM in the mobile phone department, first in the sourcing office in Hong Kong then at the R&D department in Paris. He is graduated from Ecole Centrale Paris. 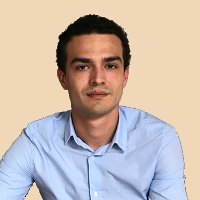 Félix Mounier started his professional career 6 years ago at Alter Equity after two 6-month internships at Ardian (ex-Axa Private Equity) and Ernst & Young. Félix Mounier has also been involved with the association Solidarité France-Népal to a 3-month mission aimed at fostering the development of a village in the Katmandu valley, and has been « teacher-tutor » among the non-profit organization Fleur de Bitume, in alliance with the Secours Catholique, providing courses and learning to teenagers in priority education areas. 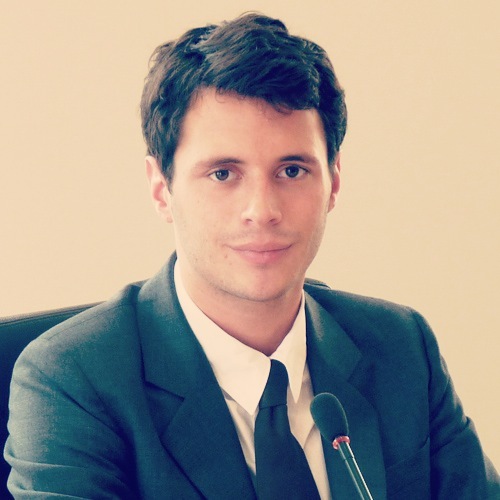 Félix Mounier is graduated from ESCP Europe. Graduated from HEC et owner of a degree in Philosophy, Lucas starts his career at Alter Equity after a 6-month internship previous experience in 2015. Lucas has also recorded a second private equity internship at CDC International Capital, an investment branch of the Caisse des Dépôts et Consignations. Among the non-profit organization Solidarité France-Népal, he raised funds to finance a library in a nepalese village, before participating directly in the construction of the library during a 6-week mission.